Working a side hustle or having a portfolio career has become very commonplace, whether you’re doing odd jobs to make ends meet or expanding your experience despite being a successful professional. But there are many legal considerations that come with a portfolio career, so before you embark on your side hustle, consider these potential conflicts. By day, I’m fully employed in the commercial real estate industry. On lunch breaks, after the kids’ bedtime, and on weekends, I’m building up two businesses and running a blog. Some might call me a workaholic. Or a hustler. A #bossbabe. Or an entrepreneur. But regardless of what you label it, what I’m doing is building a portfolio career. 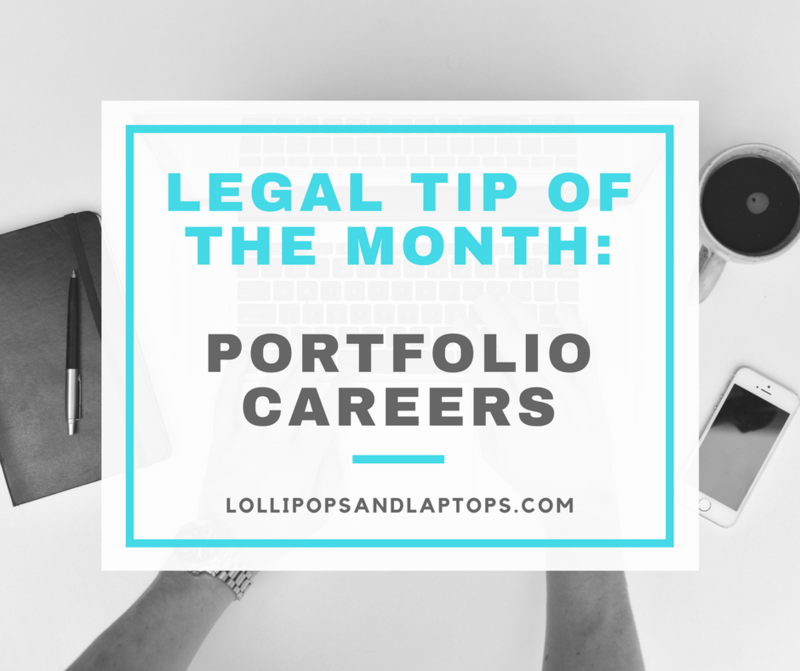 A portfolio career certainly is a buzz word you hear a lot these days. But what exactly is it, why should you consider it, and how do you even get started? 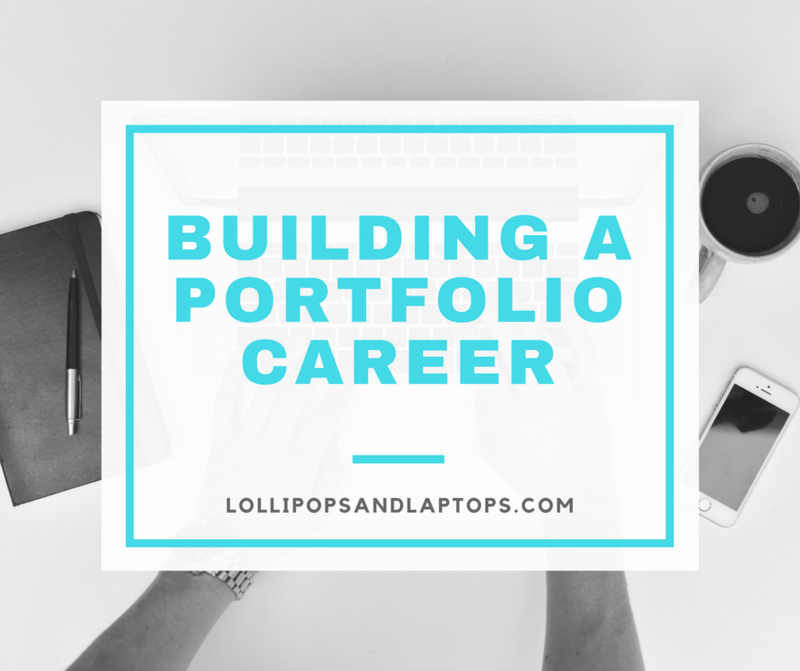 Read on for the full rundown on building a portfolio career. A few months ago, I was feeling particularly overwhelmed and like no one in my circle understood my unique challenges of being a working mom with two toddlers, a side hustle, a blog, and a husband who travels a lot. In desperation, I searched on Facebook for a working moms group and found one that is not only a wonderful source of support and advice, but it also helped me find people who were uniquely in the same boat as me. Which is where Brittany comes in. 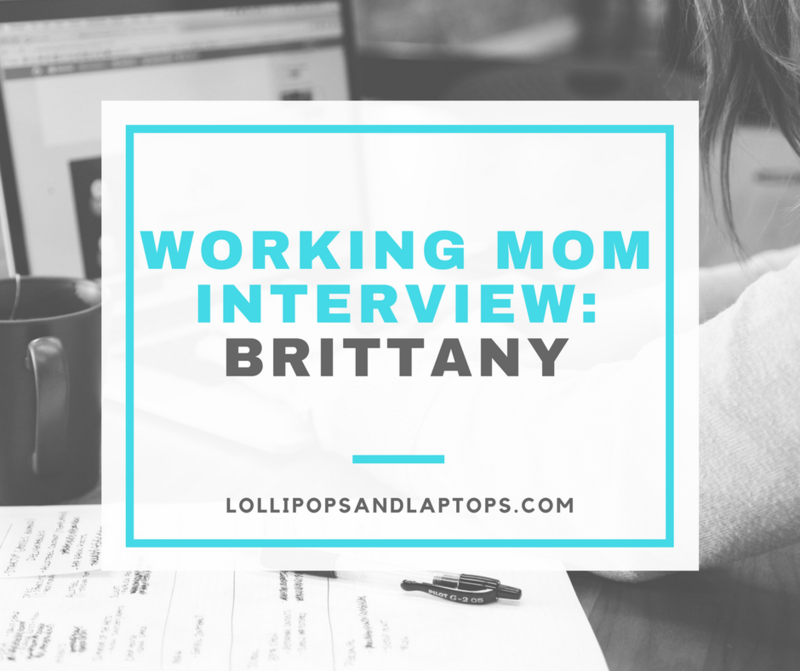 I stumbled into “meeting” Brittany when she shared a post from her beautiful and useful website, Our Home Made Easy, and found out through talking to her online that she, too, has a day job with a blog on the side. Read on for her take on managing a full-time job, parenthood, and a side hustle. This month felt simultaneously like it flew by and was the longest month ever. Maybe it was coming off the holidays and extra days off of work in December, but I’m finally finding my groove in the new year. 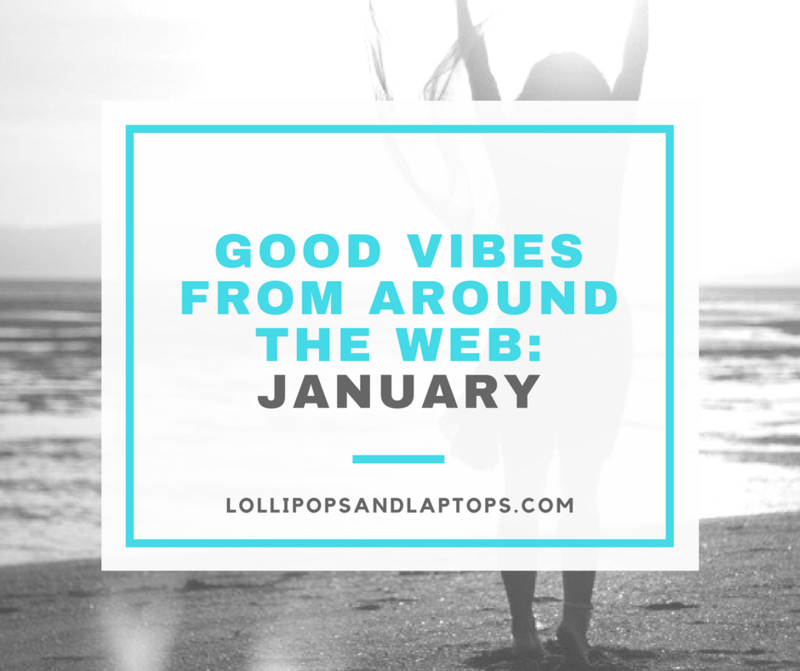 Read on for some useful information and good vibes from every corner of the web. 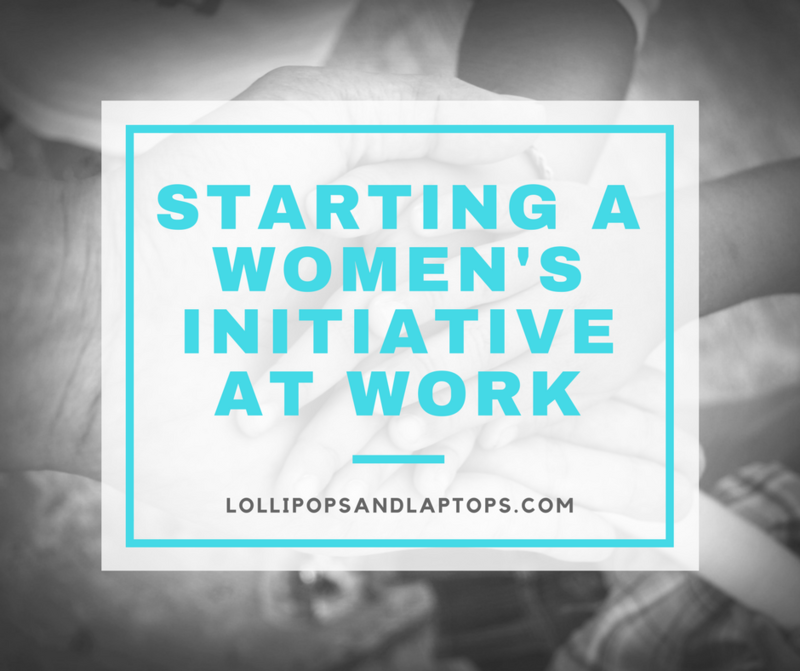 When I decided to start this blog, it was because I found very few resources online for a working mom. 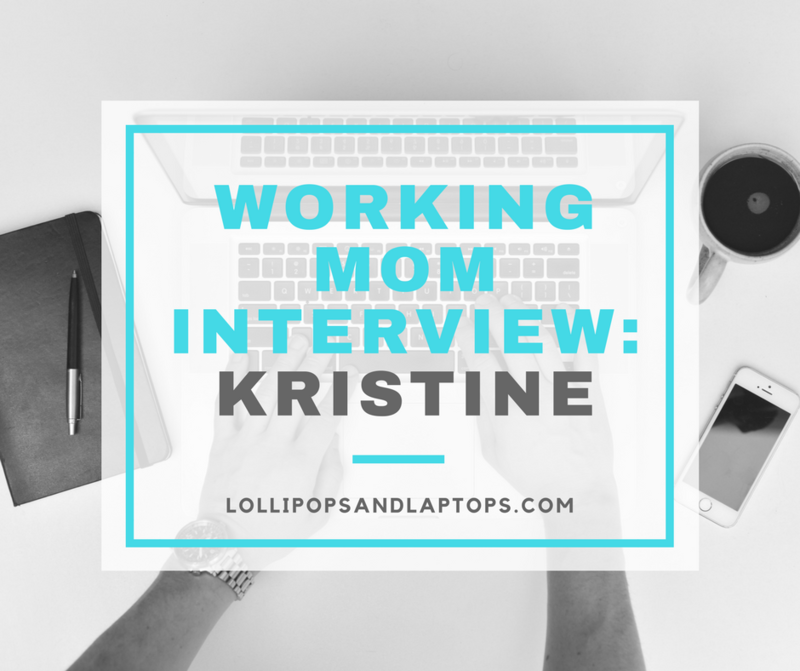 It felt like there weren’t that many working moms out there sharing their experiences (most likely because no working mom has much time to build and maintain a blog). One of the greatest outcomes of putting myself out there has been finding other working women that really are sharing their experiences out there. In comes Melanie. I “met” Melanie through Instagram, of all places. A fellow working mom, Melanie started a fantastic blog called VocationElle, which is specifically geared toward Millenial Working Moms (i.e. young moms relatively early in their careers with little ones at home). Read on for her experience from the trenches and check out her blog and Instagram feed for some high quality content to help you find that elusive work-life balance. It’s hard enough to keep up with the needs and desires of employees, and when you’re trying to attract and retain top talent, you want to be able to offer them the world. 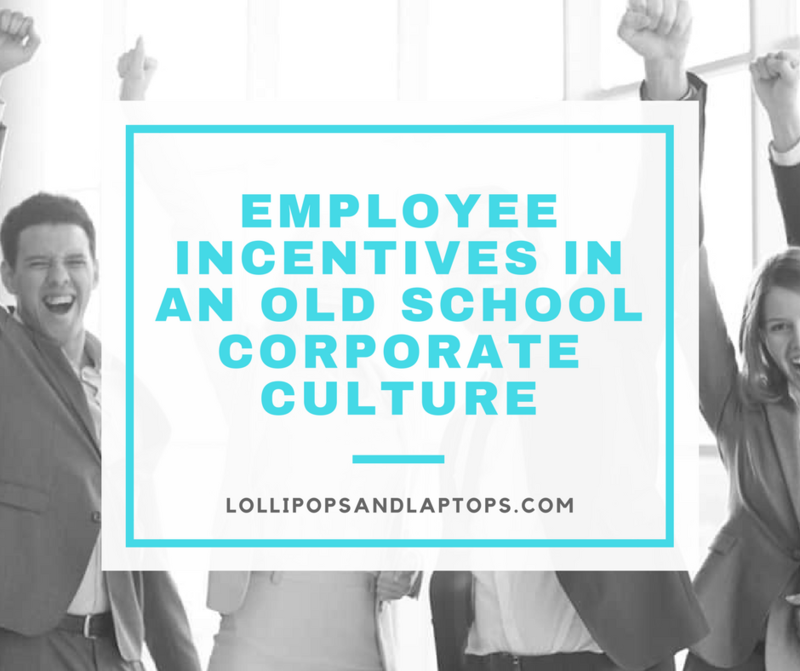 But if you are in an old school corporate culture, how do you convince employees to come–and stay–when other companies and industries are offering a slew of amenities and perks that you can’t? Read on for a few ideas. I’m lucky enough to call Kristine a friend, mentor, and colleague. Only a few years my senior, Kristine has achieved so much in her career and is still very much on an upward trajectory. As a working mom, she somehow manages to be present in a high-stress, high-visibility career as well as in her three children’s busy lives. Read on for some seriously useful advice on managing parenting and a career. 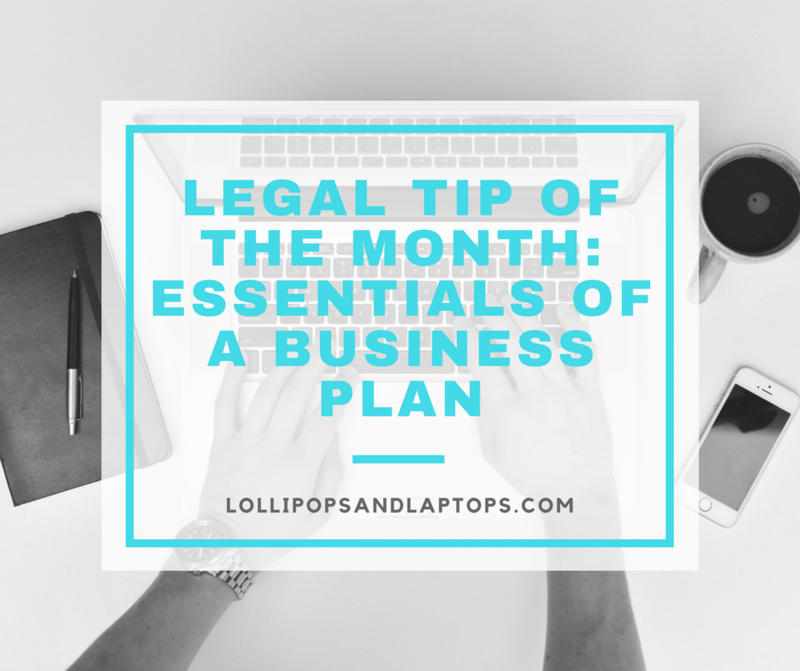 You will use your business plan when you apply for a loan at a bank or approach a potential investor. You may also circulate it to other interested parties, but you should control who sees the business plan and update the plan as needed. When I was younger, I wanted to sell my parents on the idea of buying me a new car. I created a PowerPoint presentation, complete with financial details (cost of existing car vs. the one I wanted), vehicle comparisons (safety features, gas mileage) and an analysis of what’s in it for them (lower payments due to leasing new car and a commitment to taking over car payments after one year). Much to their dismay, I successfully convinced them and got the car I wanted. This is my MO, so after spending a few years in the real estate industry, which, like the legal field, is fraught with women at the entry level and mostly devoid of them at the top, I got to work on my pitch to start a women’s initiative within our company–PowerPoint presentation and all. 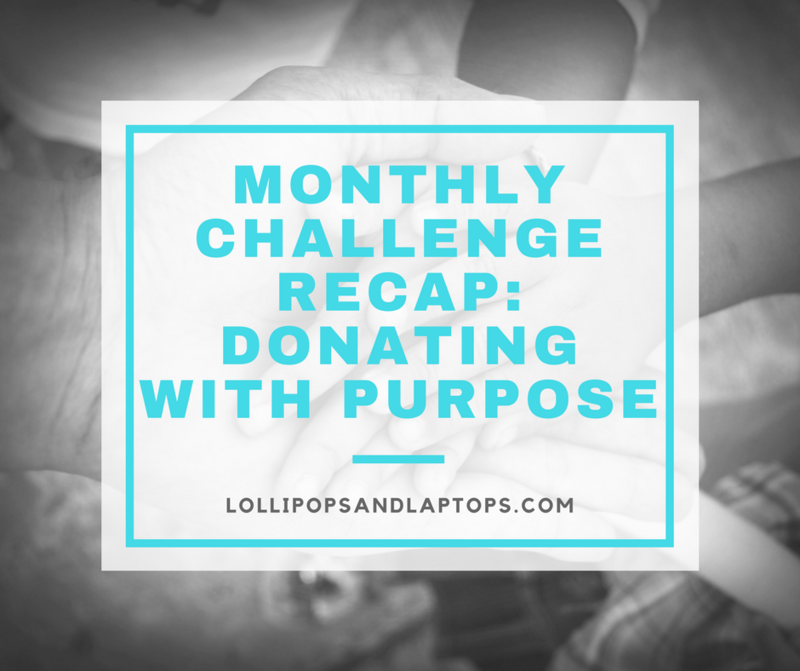 I’ve talked about how important it is for me to give of my time, but it’s also important for our family that we give money to causes that are important to us. As the year quickly comes to a close, we took a look at what we’ve donated this year and wanted to execute on donating some more earmarked money before the new year. Accordingly, I decided that each week I’d focus on a different cause that was important, research which organizations were best for the cause, and donate. Unfortunately, October brought quite a few disasters that made looking for causes all too easy. Read on for the breakdown of where we focused our money.